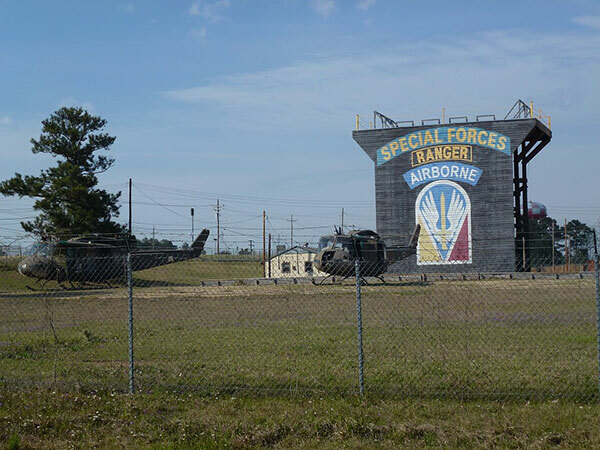 Known as the “Best Hometown in the Army”, Leesville, LA is a small but thriving city famous for being the location of US Army Installation Fort Polk. 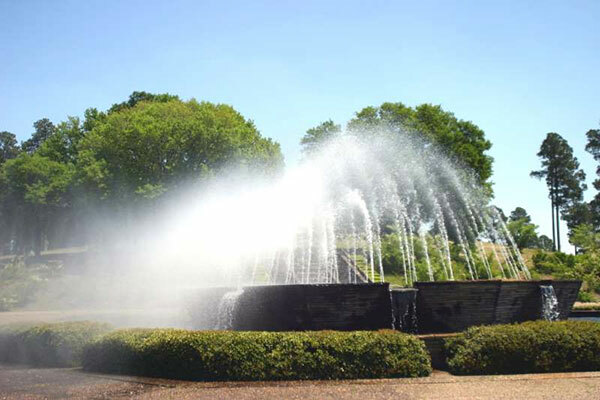 Home to approximately 6,600 people, Leesville is the parish seat of Vernon Parish and boasts a variety of local attractions both natural and cultural. Our SureStay Hotel Leesville is located just off of Route 171 (Shreveport Highway) in Leesville, within easy walking distance of picturesque Morris Lake and a variety of restaurants including Church’s Chicken and Ranch House Cafe. We are also within walking distance of a Dollar General Discount Store. 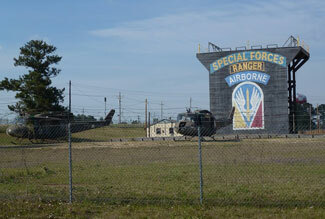 is a historic and important US Army Installation home to approximately 11,000 troops. It is located around 10 miles east of Leesville. 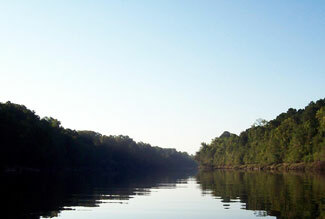 Tours can be arranged by contacting Fort Polk through their website. 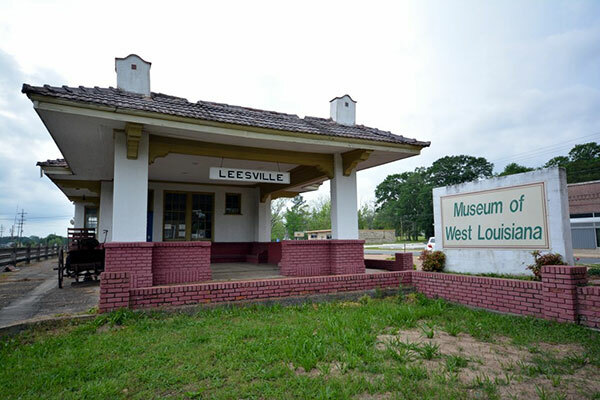 Explore the history and culture of West Central Louisiana at this fascinating local museum which consists of a variety of exhibits and a number of different buildings including a historic barn, shotgun shack and schoolhouse. 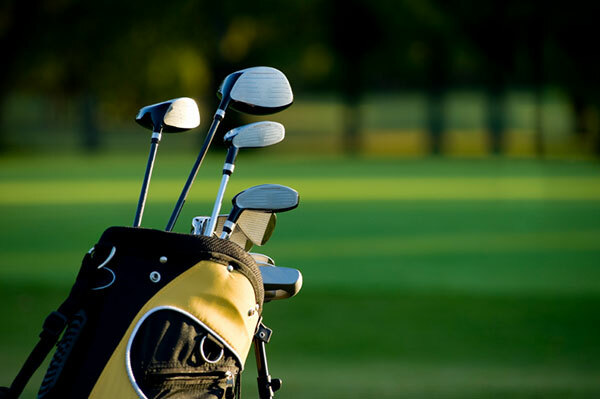 Hit the links at this 9-hole, par 35 regulation course with a total 2,821 yards. 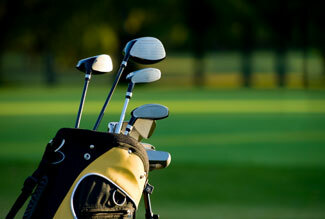 Well maintained and attractively landscaped, it’s a great course for both novice and experienced golfers. Popular among largemouth bass anglers, Vernon Lake is a great fishing spot where you’ll also find crappie, bluegill and redear sunfish. Hickory Ridge Recreation Park is located on the lake and offers 8 campsites, all with electricity and a variety of onsite amenities. 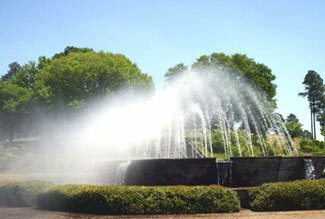 Located 20 miles south of Leesville, this spectacular “garden in the forest” features hundreds of acres of beautifully crafted gardens with winding paths, gentle streams and breathtaking flora.